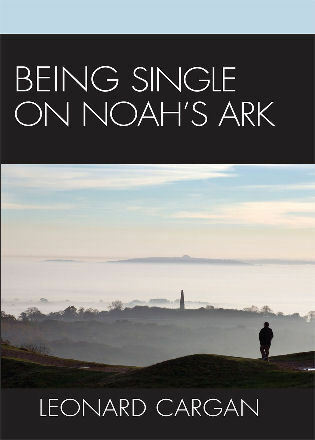 This comprehensive, introductory text takes an applied, interdisciplinary approach. 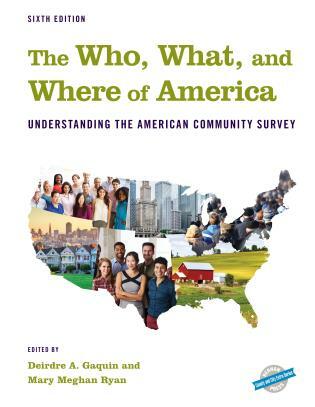 Because one author is a sociologist and the other a demographer, the text introduces perspectives from many different disciplines. 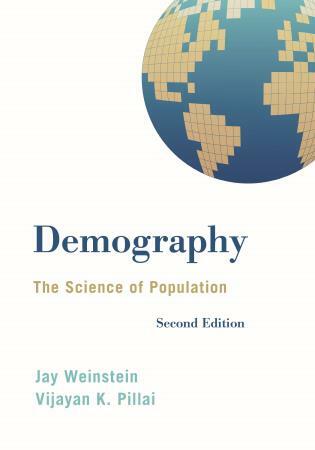 The most applied book on the market, Demography: The Science of Population teaches students how to use the multitude of demographic resources available to them as consumers of data. Using case studies throughout to illustrate key concepts in a realistic and concrete manner, the authors also draw examples from recent U.S. Census data, United Nations and World Bank reports, tables from the National Center for Health Statistics, and other U.S. state- and county-level sources. 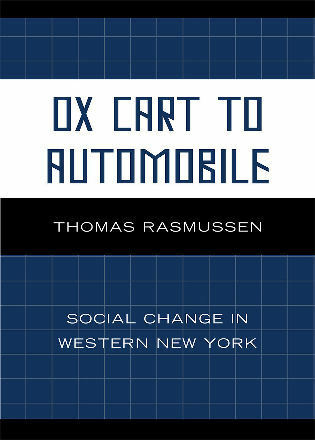 This second edition is divided into four main parts; each part begins with a short introduction, and all chapters include end-of-chapter summaries. 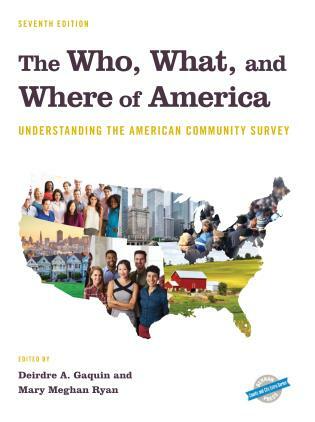 All tables, related narrative, and graphics have been updated to include data from the 2000 and 2010 census counts, more recent estimates for the United States—especially the American Community Survey—and comparable new data from international sources (e.g. World Bank, Population Research Bureau World Data Sheet). Several new figures have been added throughout the text. 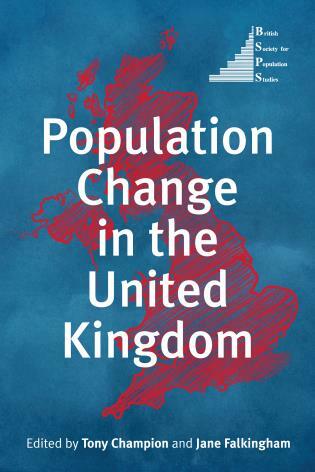 Part I: An Overview of Population Science, introduces the field of demography and provides a summary of its subject matter. The chapters in this part have been reorganized to reflect changes in the discipline. 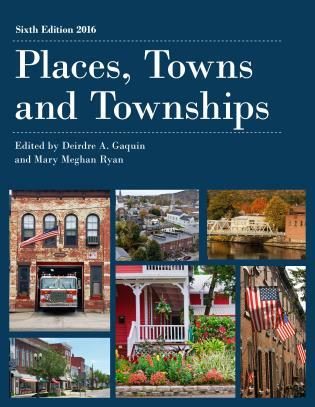 Chapter 1 now includes a new “the study of populations” section, a shorter Chapter 2 covers population size, and its former discussion of structure has been moved to Chapter 3. 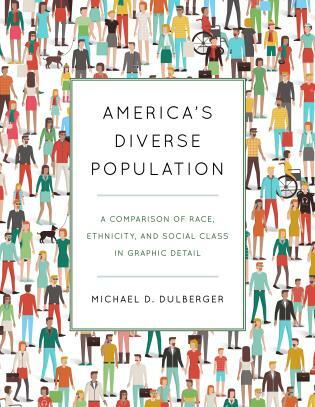 This de-emphasizes the history of population science to some extent and increases emphasis on population size as the key demographic variable. Chapter 4 presents the main principles and analytical techniques associated with the three “static” characteristics of populations: size, structure, and geographic distribution. Part II: Population Dynamics: Vital Events and Growth, reflects the wealth of data and analytical techniques now available from The U.S. Centers for Disease Control and Prevention (CDC) and its “Wonder” utility. 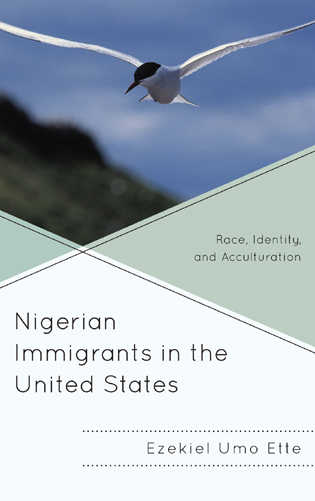 The first three chapters focus on the vital events of birth, death, and migration. 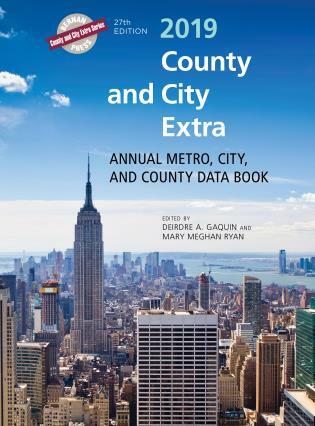 The final chapter in this part brings this material together in a discussion of population growth: its measurement, its history, and current related policy concerns. Part III: Population Models, introduces the principles of life table analysis, population estimation, and projection. This material has been simplified and updated. 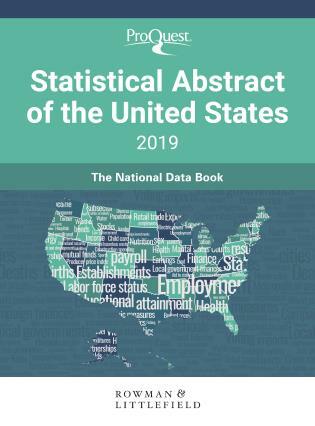 Chapter 9, The Life Table: An Introduction, has been revised to accord with the new federal alignment for vital statistics between the CDC and National Institute for Health Statistics. Life tables from non-U.S. sources are increased in number and in detailed functions. 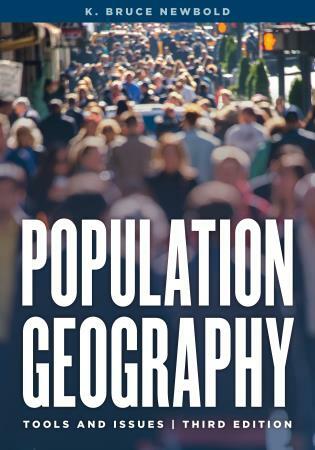 Part IV: Demography in Application, provides overviews of population policy, the environment, and demographic resources, along with a brief postscript on population in the larger scheme of things. 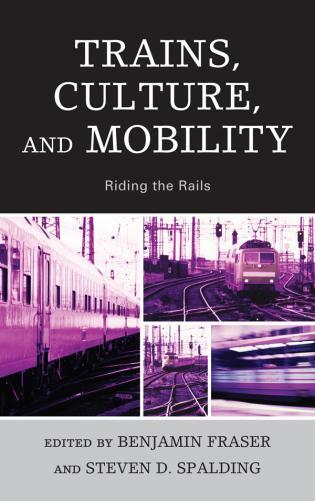 What appeared as two appendices in the first edition, one on the history of population policy and one on tourism as a type of international migration, have been combined to create a new Chapter 14. The end-of-chapter material has been shortened and now contains a summary, key terms, and notes. 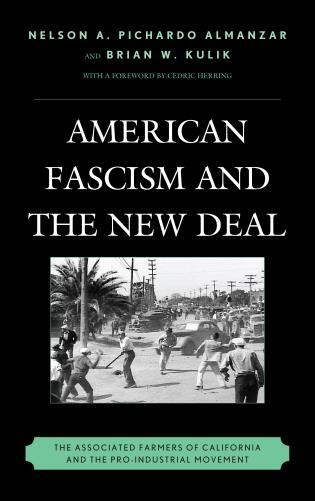 Jay Weinstein is professor emeritus of sociology at Eastern Michigan University. 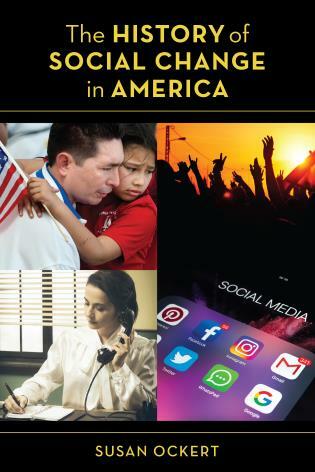 A past president of the Society of Applied Sociology, Weinstein is also the author of several books, including Social Change, Third Edition and Applying Social Statistics: An Introduction to Quantitative Reasoning in Sociology. Vijayan K. Pillai is professor of social work at the University of Texas, Arlington. He is coauthor of Systematic Reviews and Meta-Analysis. 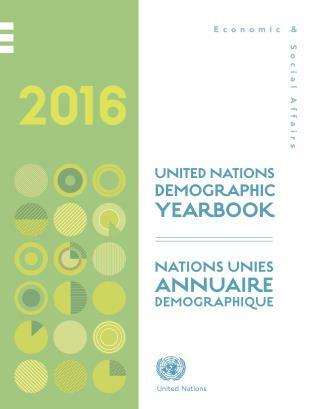 The strength of the book is its many tables and graphs which illustrate many features of demography in an accessible and clear way. 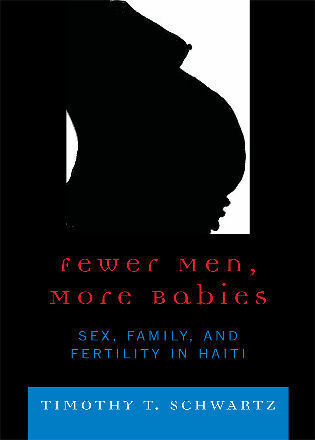 The case studies, for example, the way in which Zambia arrived at its population policy, are useful and well presented. To access the ancillary resources contact textbooks@rowman.com for instructions. Testing Software. This customizable test bank is available as either a Word file or in Respondus 4.0©. Respondus 4.0© is a powerful tool for creating and managing exams that can be printed to paper or published directly to the most popular learning management systems. Exams can be created offline or moved from one LMS to another. Respondus LE is available for free and can be used to automate the process of creating print tests. Respondus 3.5, available for purchase or via a school site license, prepares tests to be uploaded to an LMS. Click here: http://www.respondus.com/products/testbank/search.php to submit your request. Additional study tools. Respondus StudyMate© is available to help students master the basics of course material through learning activities, self-assessments, and games. A dozen activities—such as flash cards, crosswords, and quizzes—engage students with course content in an individualized way. Students can access StudyMate activities using computers, smartphones, and tablets. StudyMate also integrates seamlessly with the most popular learning management systems. Enhanced eText. 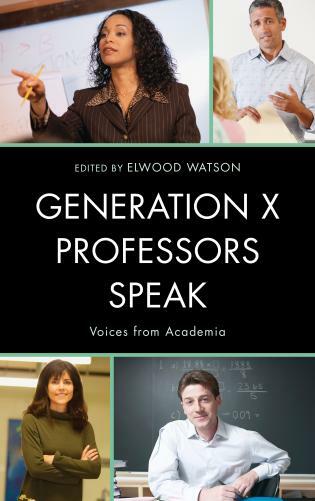 The enhanced eText allows students to access this textbook anytime and anywhere they want. 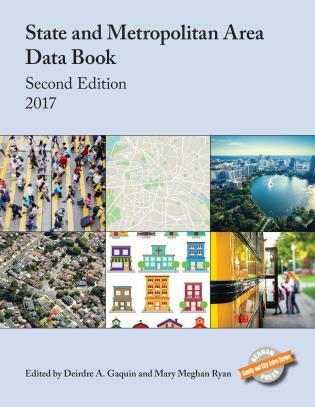 The eText for Demography: The Science of Population, Second Edition, includes everything that is in the print edition but also features direct links to a student Companion Website, where you will find flash cards, self-quizzes, and additional activities designed to enhance the concepts in each chapter. 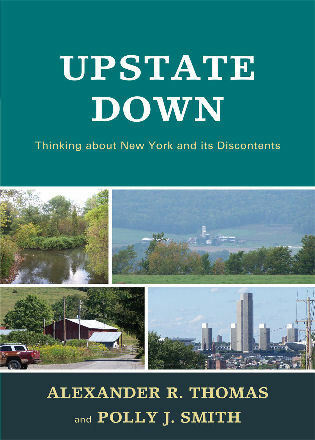 The enhanced eText can be purchased at rowman.com/ISBN/9781442235205 or at any other eBook retailer. Companion Website. Accompanying the text is an open-access Companion Website designed to engage students with the material and reinforce what they’ve learned in the classroom. For each chapter, flash cards, self-quizzes and additional activities help students master the content and apply that knowledge to real life situations. 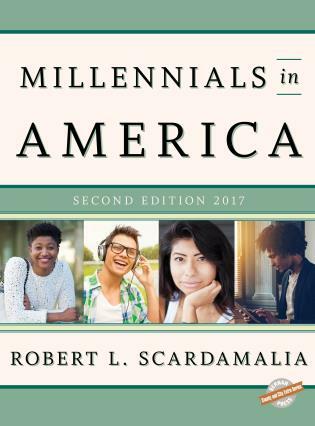 Students can access the Companion Website from their computer or mobile device; it can be found at textbooks.rowman.com/weinstein2e. 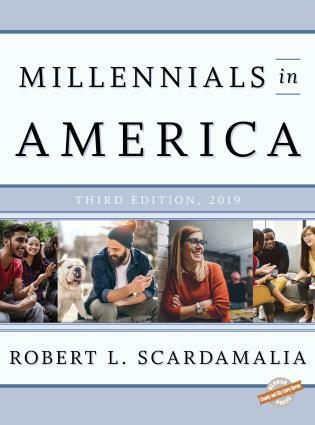 A full-color enhanced eText is also available, and the second edition is accompanied by a teaching and learning package, including instructor’s manual, test bank, lecture slides, and a companion website that offers students additional resources, flashcards, and self-study quizzes.